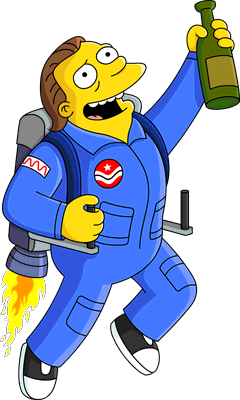 EA just released the Deep Space Homer mini-event. As most of you know by now, every update not only brings new content but also changes to many other aspects of the game. From prices to appearance, task lengths to requirements, any part of the game is subject to change and many changes affect every player. Follow us right after the jump for the list of all of the changes. Update: A second patch was released the next day, January 22nd. Unreleased Deep Space Homer items have been released. Chips are falling around the screen. Barney’s Bowlarama is now offered for 250 Donuts, but with a rebate offer of 130 Donuts. Debris now be stored and can’t be sold. Placing Rigellian Tribal Hut now yields 20 XP instead of 10. Placing Rigellian Shrub now yields 5 XP instead of 0 and can’t be sold anymore. Where’s Maggie? guide’s picture was restored. The next day, January 22nd, a patch was released. Fixed a glitch not awarding the Barney bundles. This is all for now, join us later for more info on this event, happy tapping! Skinner can no longer drink at Moe’s? Why eliminate his eight hour task? Seems a bit shabby to me. 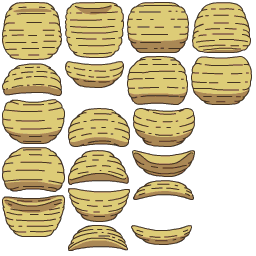 What’s with the potato chips floating all over the place? It’s making me hungry! I guess the story line will be explaining it at some point? In the meantime, pass the onion dip! With android updates , you usually have to power down your device. 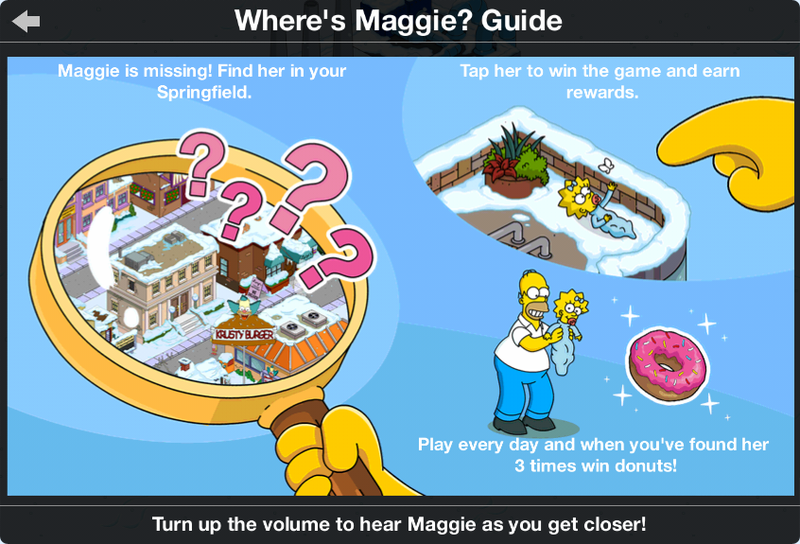 Upon restart the Simpsons will update automatically. Works for me !! I dont have the undate . =( i webt in tje google store and it not available yet. Why? 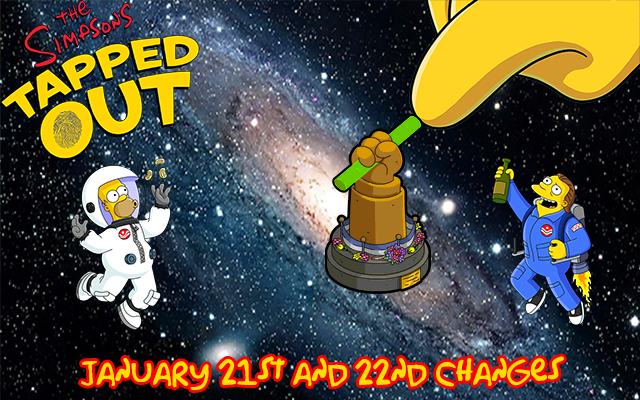 Previous Deep Space Homer event is here!